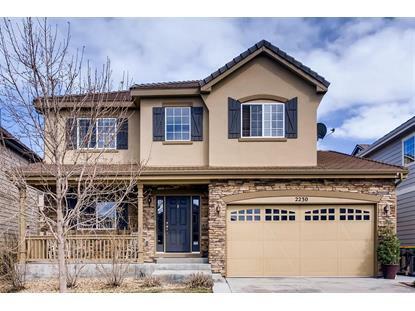 for $553,000 with 5 bedrooms and 2 full baths, 1 three quarter bath, 1 half bath. This 4,002 square foot home was built in 2012 on a lot size of 0.18 Acre(s). OPEN H0USE ON SATURDAY 4-20-2019 NOON - 4 PM....You wont be disappointed when you walk, into this this beautiful two story with inviting front porch! Professionally finished basement includes, Guest suite, bathroom, spacious rec room and study. Gourmet kitchen includes, hardwood flooring, slab granite counters & island, SS Appl. gas cook top, double ovens, frig, microwave, kitchen nook, pantry, all open to the Extended living area great room with an inviting cozy stone fireplace. Formal dining room with coffered ceiling, formal living room, Four bedrooms up with 2 full baths. 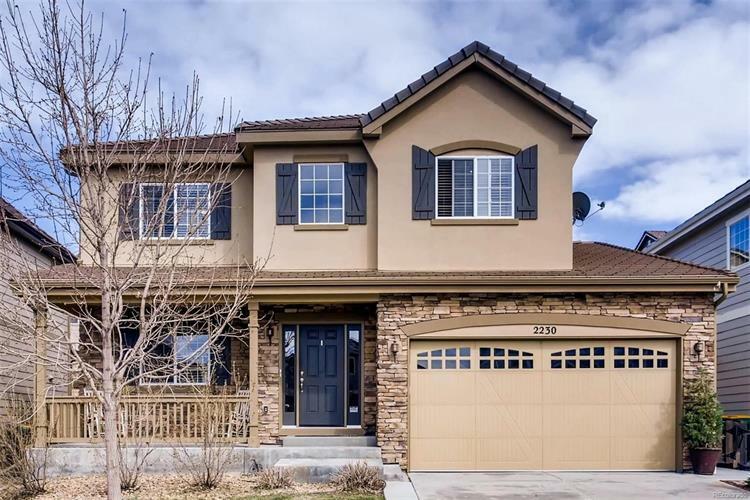 Beautiful Master BD with coffered ceiling, Five piece Master Bath, Huge Walk In Closet, Professionally finished fenced & terraced back yard with fruit trees, covered patio. Over sized two car garage. Central A/C, Forced Gas heating.